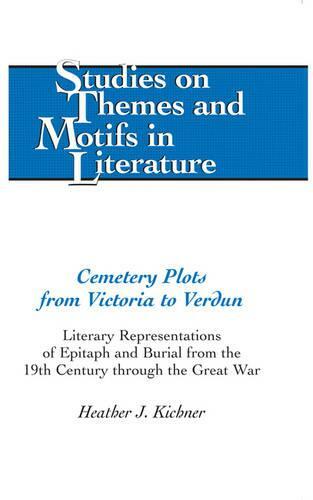 Cemetery Plots from Victoria to Verdun considers the rhetoric of burial reform, cemeterial customs, and epitaphic writing in Great Britain from the mid-nineteenth century through the Great War. The first half of the book studies mid- and late-Victorian responses to death and burial, including epitaph collections, burial reform documents, and fictional representations of burial and epitaph writing, especially in the novels of Charles Dickens. The second half studies the same discourse of burial, mourning, and epitaphs in select fiction, memoirs, diaries, correspondence, and poems produced in response to World War I in order to understand how writing about individual memorialization changed in post-war British literature and culture.